Welcome to Stumm Electric Ltd.
Stumm Electric Ltd. has been in business for over 40+ years and is the proud original inventor and manufacturer of the highly innovative ESM-B Stumm Box™ weatherproof exterior electrical boxes. 1) Cost effective and time saving. Expenses such as labour and time will be significantly reduced due to the simple one piece installation process of ESM-B® boxes. 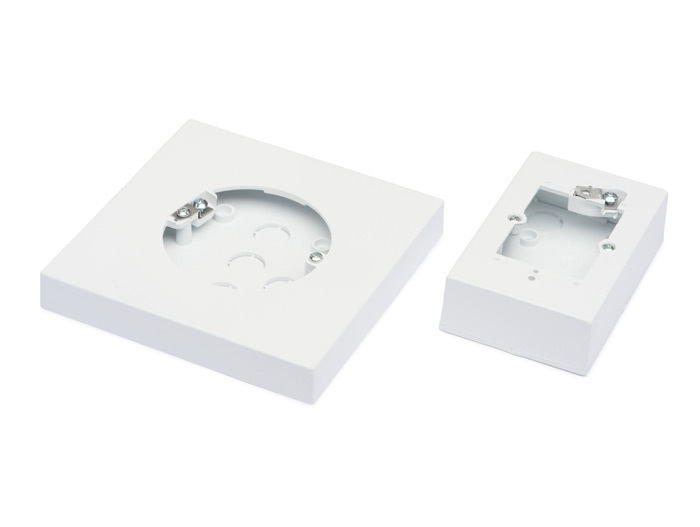 2) ESM-B® boxes are the safest and foremost fire preventive outlet enclosures, the entire enclosure always satisfies or exceeds the electrical industries flammability requirements. 3) Our products are always in compliance with the strictest electrical code, avoid using illegal enclosures and stop wasting time by switching to ESM-B®. 4) ESM-B® outlet boxes are aesthetically pleasing and look exceptional with all forms of architecture from traditional to modern. These boxes have a timeless and simple shape that never goes out of style. 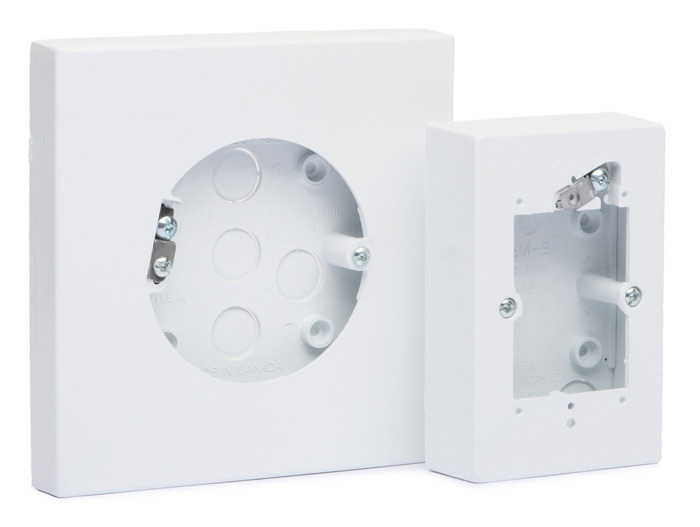 Our patented ESM-B® weatherproof electrical boxes are used by industry leading electricians and are the clear choice for simplified and high quality exterior electrical installations. Over the years our products have become the trusted standard in Canadian single-family, multi-family and commercial construction. The simple, classic and timeless design of ESM-B® products look great on every style of structure from Modern to Traditional. Please continue to browse our website to learn more about our products. 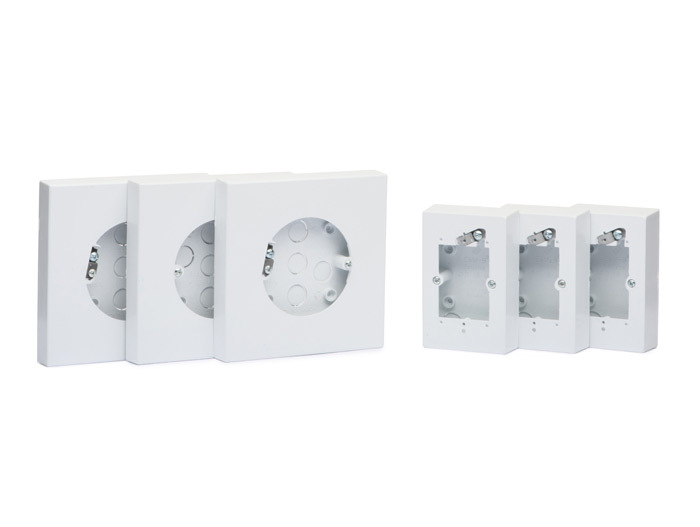 Over the years ESM-B® products, also known as “Stumm Boxes™” have become the gold standard for exterior electrical fixture and outlet/device installations and renovations across North America. Learn more! Our products are available at most leading electrical wholesalers and select retail outlets. If you are interested in purchasing our products either wholesale or retail, please click here to view purchasing options.